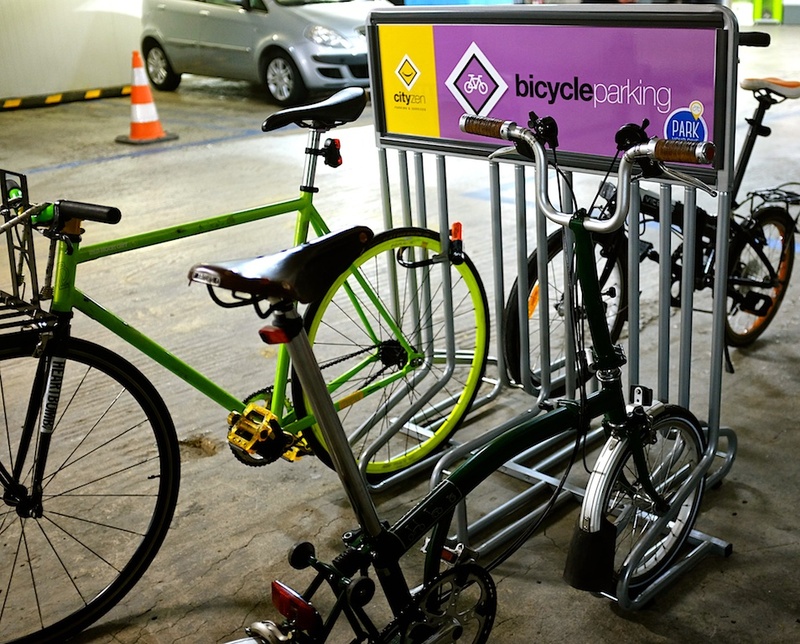 Through the project “Park your Bike”, the organization “Cities for Cycling” announces the first network of bicycle parking stations in Athens! These are 8 parking stations, of the number 1 parking company in Greece, which now also receive bicycles, through a very simple and affordable financial service. With € 5 a month, the person gets the exclusive card with which he can leave his bike at any of the grids for as long as he wants! The cityzen’s specially designed spaces now accept bicycles, with the sole obligation of their owners to have their own lock with them! The person enters the system and acquires a card that can be charged per month.